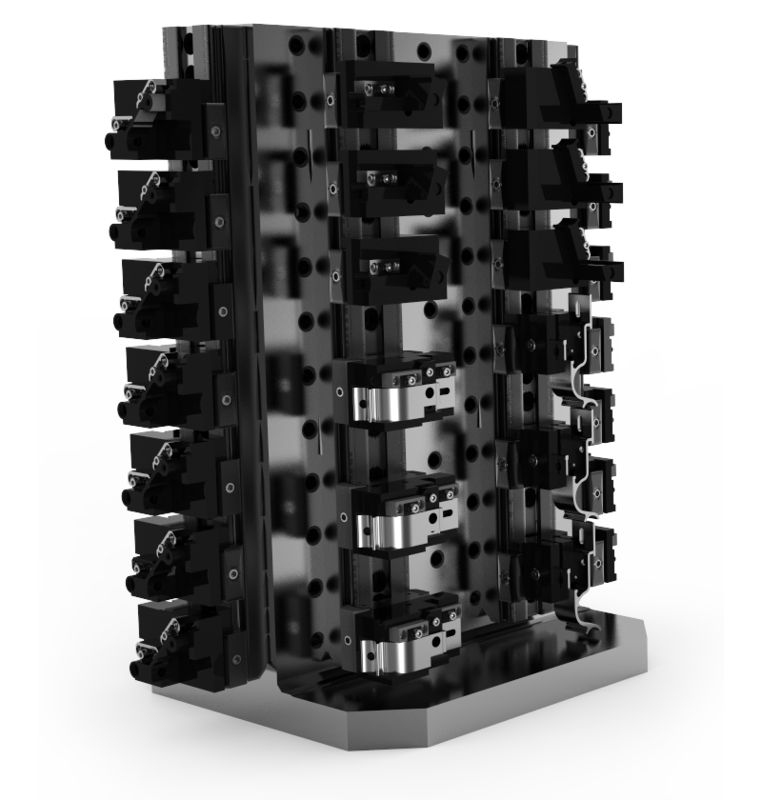 Fixturing Components for Modular Workholding | Advanced Machine & Engineering Co. Between AMROK® and the strategic partners, AME offers a complete line of components to optimize any fixture for maximum throughput and minimum set up time. From dedicated to modular applications, the AMROK® team will assist in selecting the ideal components to complete the fixture.